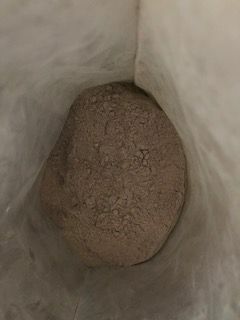 Also known as Rhassoul or Moroccan Clay, Ghassoul clay is aunique and luxuriant superfine clay powder which is nutrient dense and rich in minerals such as Silica, Magnesium, Calcium, etc. It is highly esteemed around the world in exclusive professional spas for its cleansing, nourishing, exfoliating and rejuvenating properties. Ghassoul comes from the Arabic word "ghassala", meaning "to wash". When moistened with water, or floral water, the feel on the skin is smooth and lubricating whilst also exfoliating and drawing. 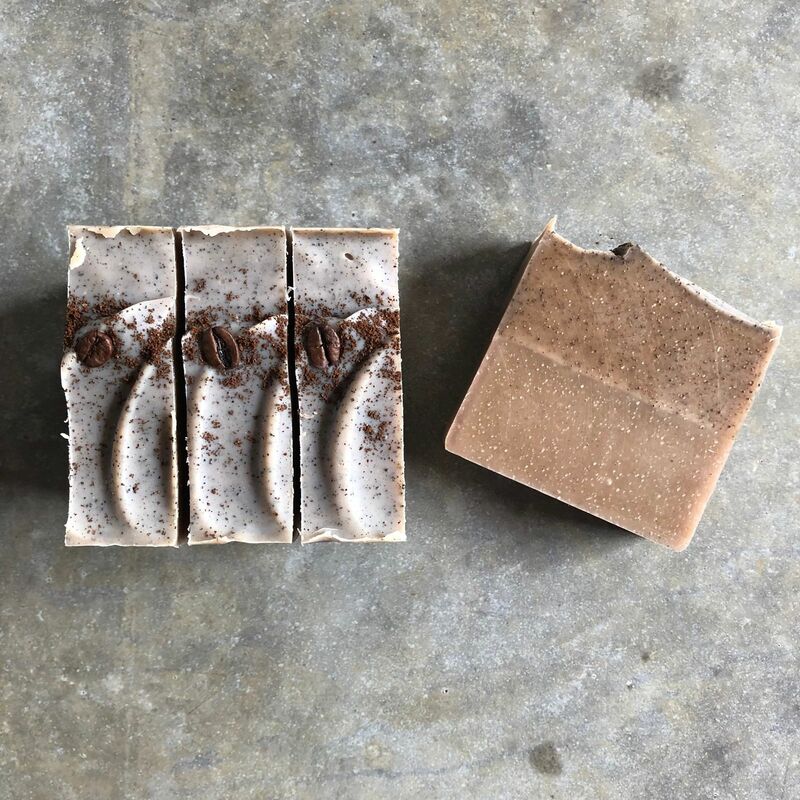 It feels almost as if soap has been applied, but without foaming - the perfect way to cleanse the face, body, or even hair, without soap or chemical surfactants. Used this is my coffee scrub soap and it's great! Dinu R. Reviewed by Dinu R.
Used it for the first time as a face pack and very happy with the results. Will keep buying this. Veronica O. Reviewed by Veronica O.
I have been experimenting with ghassoul clay as a shampoo alternative and am loving the results. My scalp has improved and no more oily hair! I thought I'd try making some clay masks and so I bought some ghassoul clay to try my hand. I shopped around online and Pure Nature had great prices, better than all of their competitors per quantity. Thanks Pure Nature! The product arrived super fast, was beautifully packaged and fresh, and smelled and felt fantastic on my skin. I will definitely be buying from Pure Nature again.